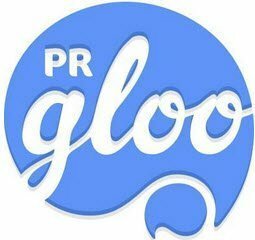 PRgloo is a tool that manages statements, enquiries, bids, proactive communications, social media publication, crisis communications, photos, videos & audio, contacts, coverage and user's own bespoke and fully responsive newsroom. Our elegant, industry leading media relations platform, combines easy to use tools with exceptional analysis. The Response Desk provides an efficient centralized set of tools for managing conversations and building long lasting relationships. Keep track of who said what to whom so the entire team is coordinated in responding to the ever changing media landscape. Senior management are able to see the work involved in managing those efforts. Our Content Hub is a super-simple super-powerful content management system allows you to schedule and embargo content, publish to your newsroom and social media channels and distribute to tailored lists of journalists and stakeholders. Influencers are at the core of any communications effort. 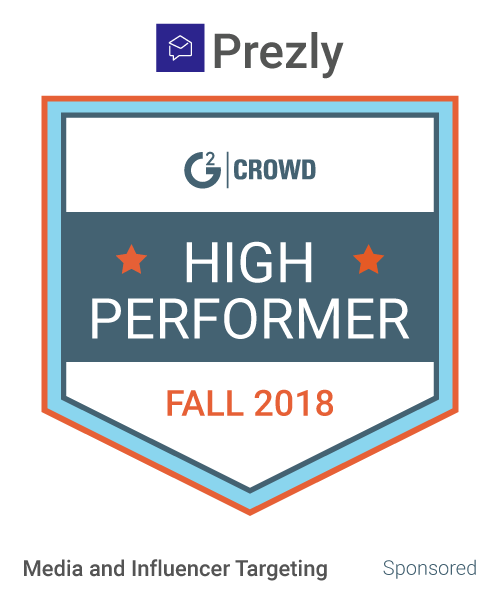 PRgloo provides a way to see who's been engaging with you and who isn't; who is interested in your messaging and who isn't. All this allows you to further hone and focus your media efforts for maximum return on your efforts. Newsrooms are the oasis in the Internet that allow brands to publish their unfiltered message. We believe it should be a simple as the click of a button to publish to your newsroom keeping it up-to-date and valuable to your audience. We make the complex simple with our newsroom dream team. Give us a few weeks and you get a beautifully designed customized, integrated and responsive newsroom. Hi there! Are you looking to implement a solution like PRgloo?